A woman allegedly shot and killed her estranged husband outside a Louisiana Walmart last week, according to police. Thomas Coutee Jr., 30, was lying on the ground, shot once in the chest, and his estranged wife, Kayla Coutee, 31, was nearby when officers responded Saturday, the Alexandria Police Department said. The former couple share custody of their 2-year-old daughter, who was on site when the shooting unfolded in the outer section of the parking lot, police said. 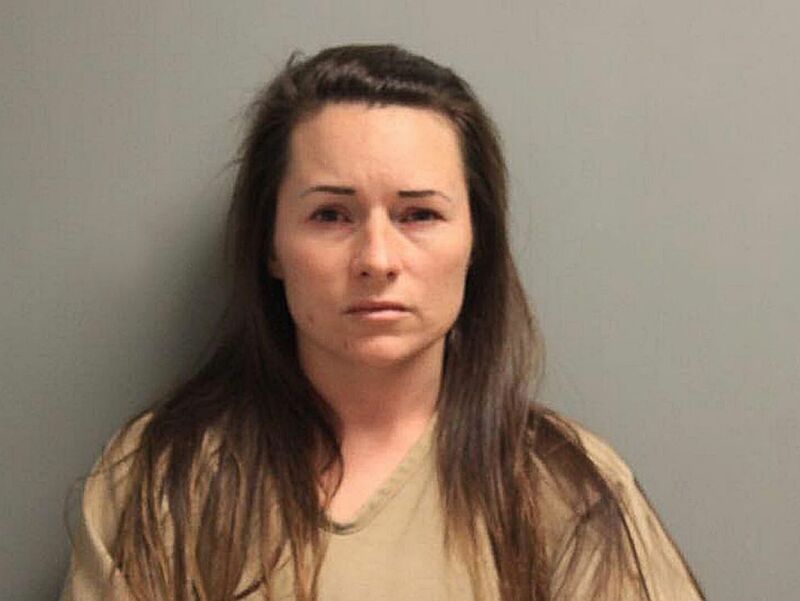 Kayla Coutee was charged with second degree murder after allegedly shooting her husband. Kayla Coutee's two other children, ages 7 and 5, were also at the scene, Alexandria police spokesman Wade Bourgeois told ABC News. No children were injured, police said. The Department of Children and Family Services was notified and the children were released to family members, police said. Kayla Coutee was arrested and charged with second-degree murder. She was booked under the last name of Giles though she identified herself to police as Coutee, police said. Thomas Coutee had filed for divorce and the two were separated at the time of the shooting, Bourgeois said.